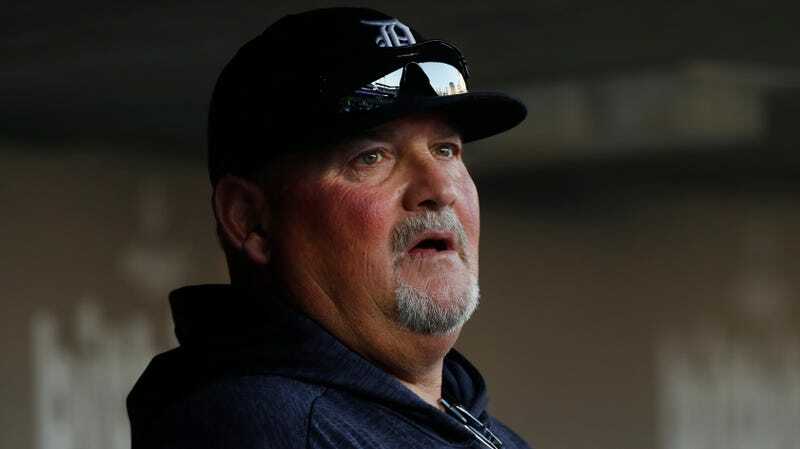 Former Tigers Pitching Coach Claims He Was Fired For Calling A White Player "Spider Monkey"
“Someone in our coaches’ room asked me (Monday afternoon) about Stumpf,’’ Bosio said. “And I said, “Oh, you mean, ‘Spider Monkey.’ That’s his nickname. He’s a skinny little white kid who makes all of these funny faces when he works out. Bosio said that he had a meeting with Tigers GM Al Avila, manager Ron Gardenhire, and the team’s assistant GM, where he admitted to using the word and was subsequently fired. Avila, when reached by USA Today, refused to confirm or deny the specifics of Bosio’s comments. Bosio said he plans to hire a lawyer to find out if he should go ahead with a wrongful termination suit.